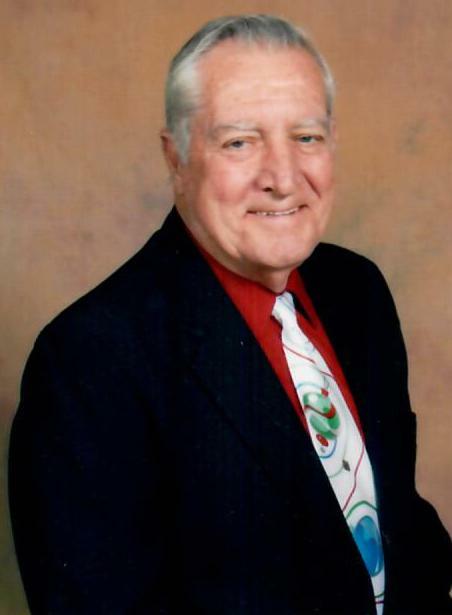 Ralph Oscar Chenault, 85, of Buckingham, passed away peacefully January 28, 2019 after a brief battle with cancer. He is survived by his wife of 53 years, Jean Thomas Chenault; daughter, Tina Marie Chenault, of Mt. Dora, Florida; grandson, Dustin J. Clark of Ft. Collins, Colorado; two sisters-in-law, Jean Carol Chenault of Appomattox and Gale Thomas of New Canton; brother-in-law, Keith Thomas of Chesterfield; son-in-law, Walter Scott of Chesterfield; and many nieces and nephews. He was preceded in death by his parents, V.B. and Elizabeth Chenault; sister, Shirley Campbell; brother, Donald G. Chenault and a special niece who was like a daughter, Carol H. Scott. Funeral services will be held on Friday, February 1, 2019 at 2 p.m. at the Dunkum Funeral Home, Dillwyn with interment in Rocky Mt. U.M.C. Cemetery. The family will receive friends on Thursday from 4 until 7 p.m. at the funeral home. Memorial contributions may be made to Rocky Mt. U.M.C. Cemetery fund, C/O S. Wooten, 404 Thomas Road, Dillwyn VA 23936 or Centra Hospice of Farmville, 800 Oak St., Farmville, VA 23901.